We are committed to sustainable and responsible development. 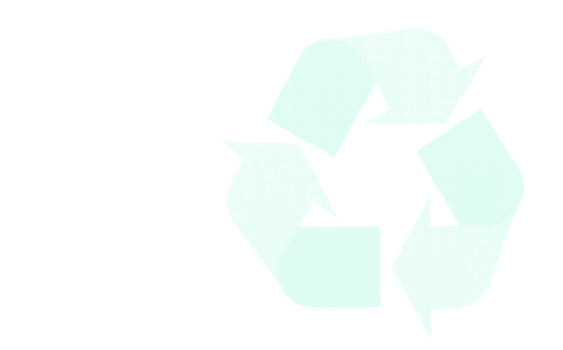 Starting from design to the operation and maintenance of our manufacturing plants and distribution facilities, we make environmental protection and resource conservation two of our highest priorities. We strive to eliminate pollution by refining our processes to reduce waste emission at every stage of our products’ development cycle. We are constantly setting more stringent goals to reduce both energy and raw material consumption. We also work with our employees, customers, and the community to ensure the safe use, transport and disposal of chemicals we produce and by-products generated. We pioneered, within our industry, the recovery of four by-products in our manufacturing processes. In all aspects of planning for future products, we are constantly researching and improving on the safety and environmental impact of our production processes. We are proud to be an industry leader in this regard and to distinguish ourselves as one of the first chemical plants in China to be operating under the requirements of the ISO 14000 the international standard for environment protection.